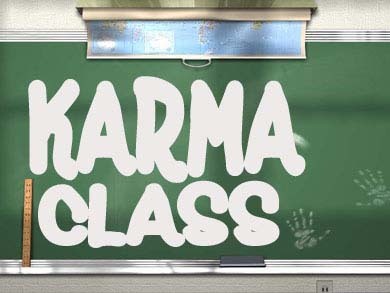 What Does Karma Have To Do With Love and Relationships? It's been established time and time again that most men allegedly cheat. So, if that's the truth, then what does karma have to do with anything? A new study that polled over 3,000 people revealed one in five people are in love with someone other than their partner. It also revealed that one in four are not entirely happy in their current relationship. And of those who are now completely content with their other half, just over 50 percent have experienced feelings for someone else. The study also suggested that one in six of those who love another outside of their relationship will follow it through and become involved in a long-term affair. *Raises Hand* — With that being said, should women be stressed over losing her man to another women if she, herself swept that man up from someone else before her? According to this study, he's gonna leave anyway, or at-least get caught up at some point.